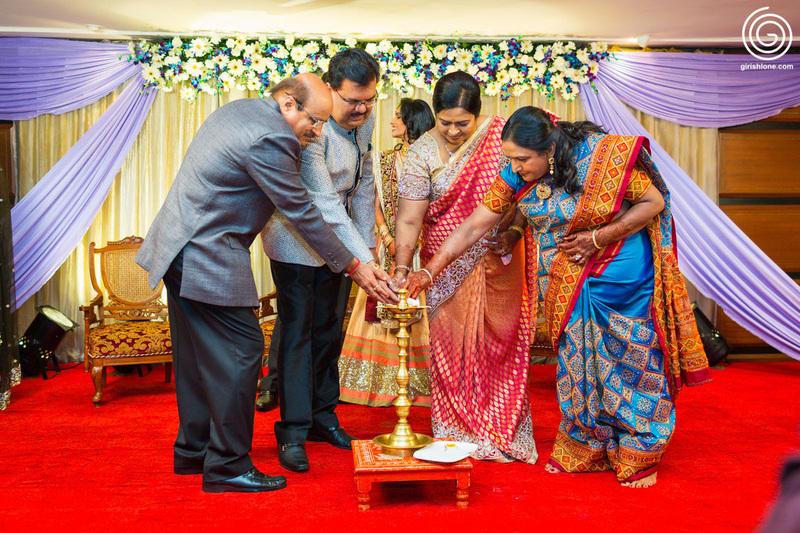 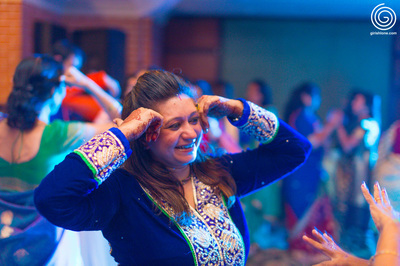 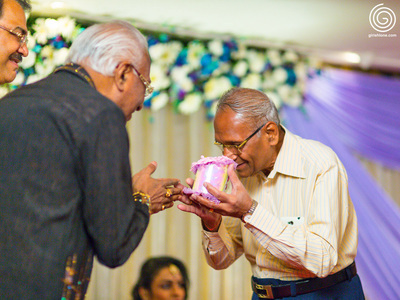 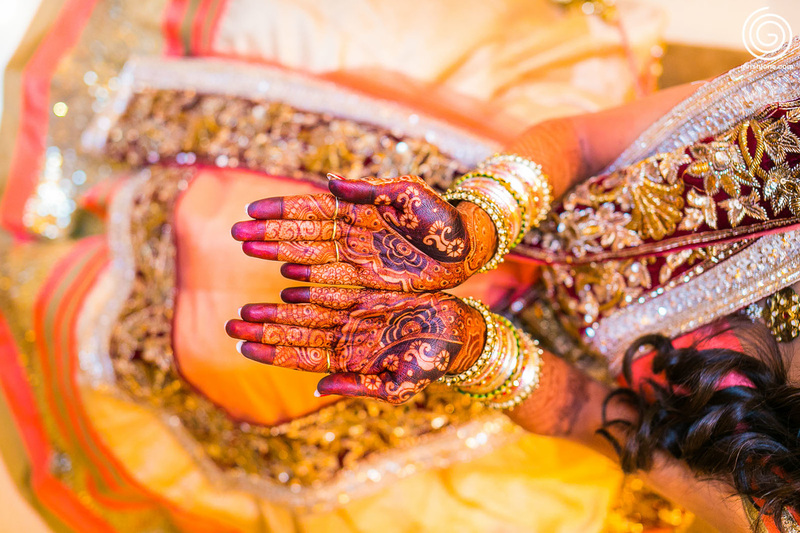 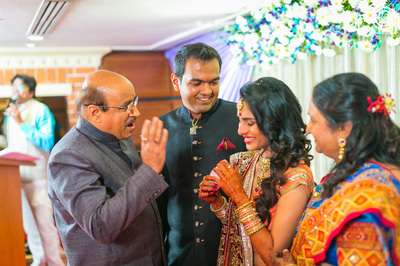 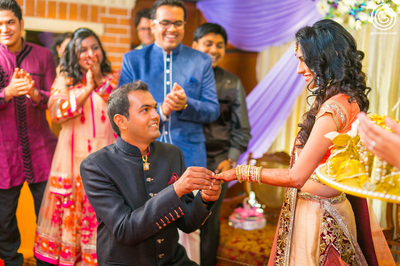 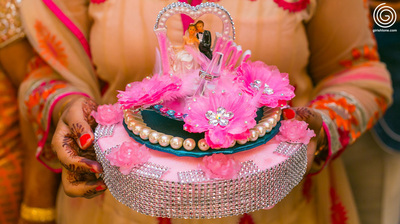 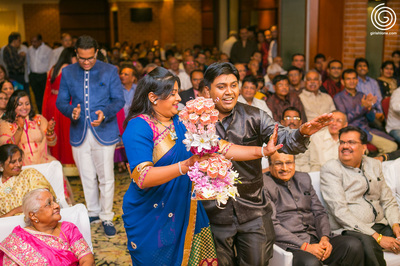 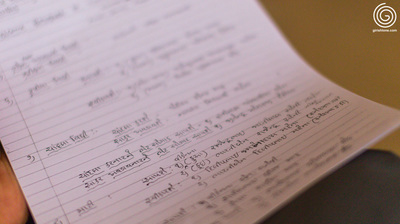 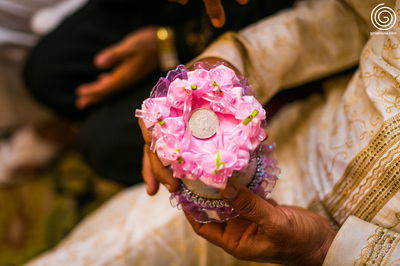 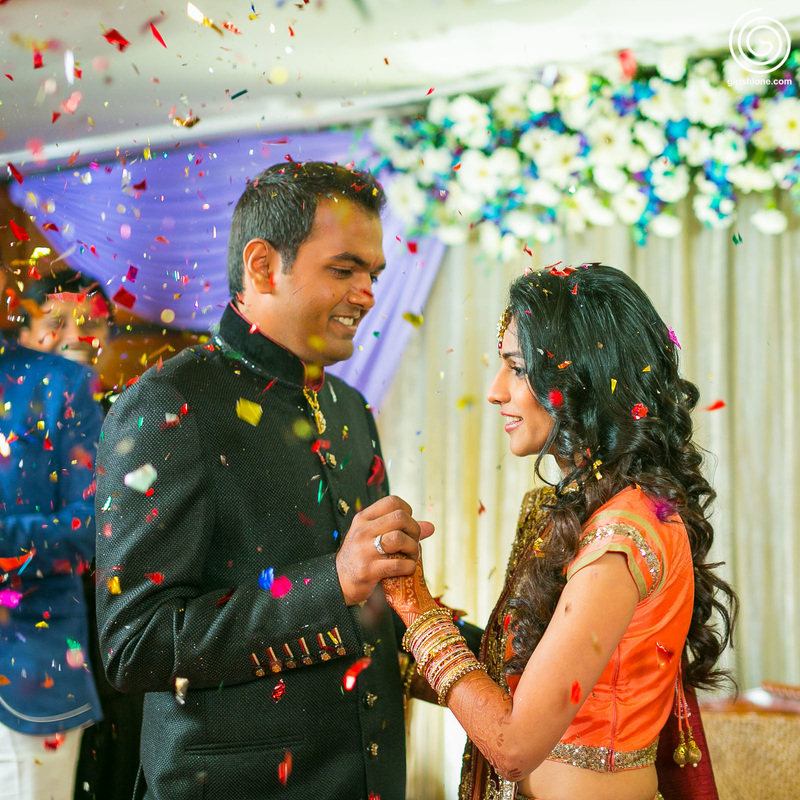 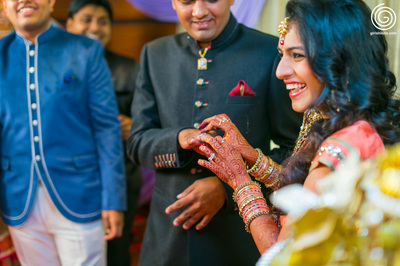 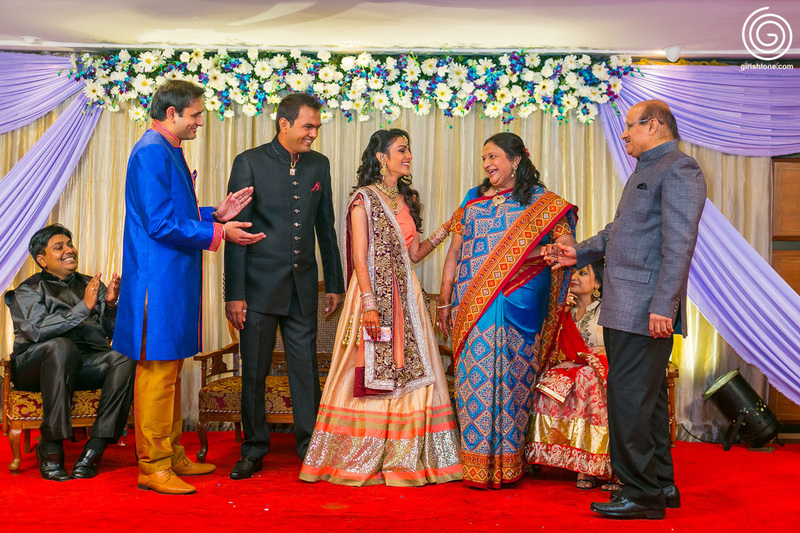 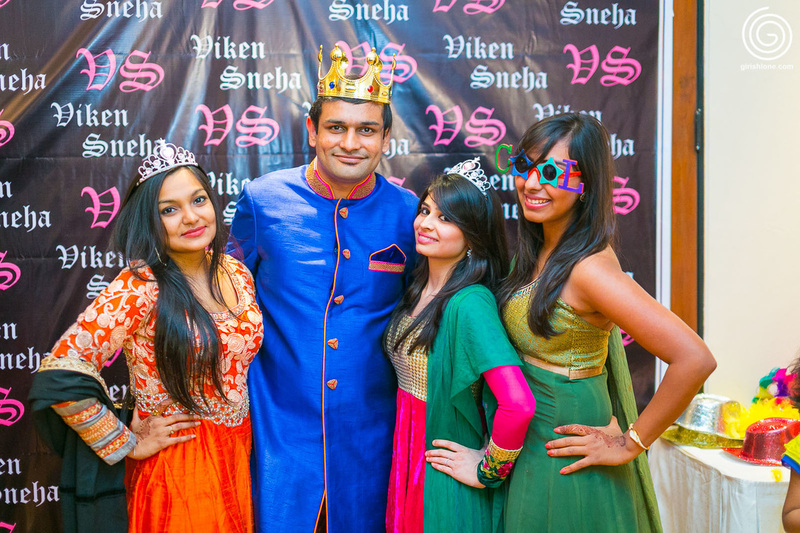 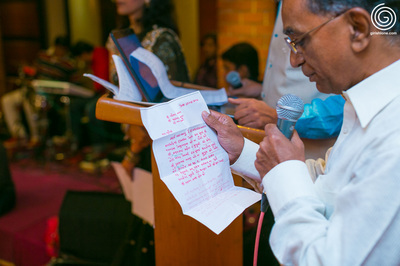 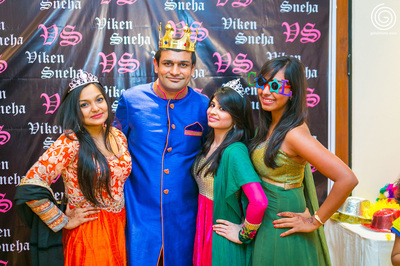 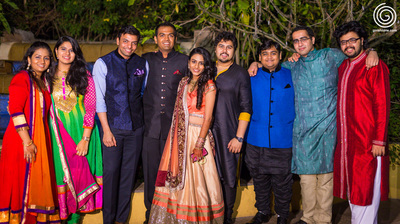 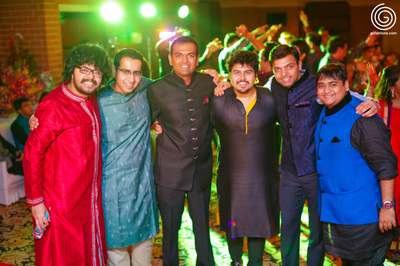 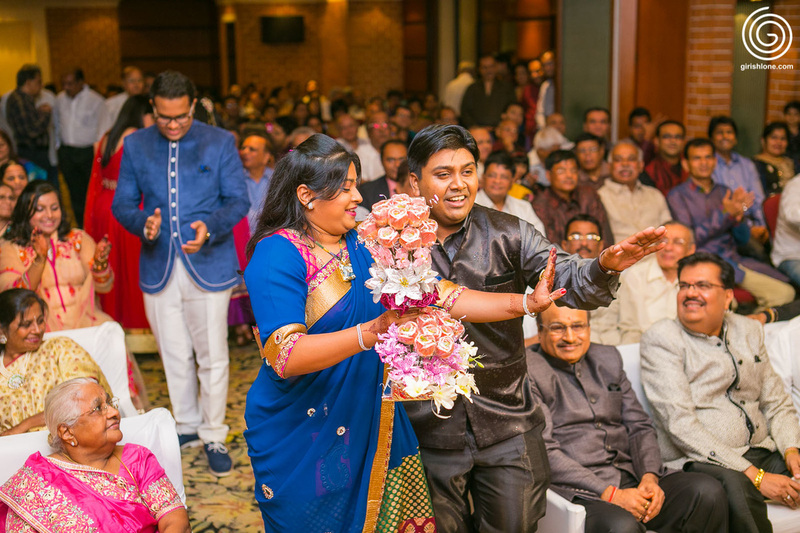 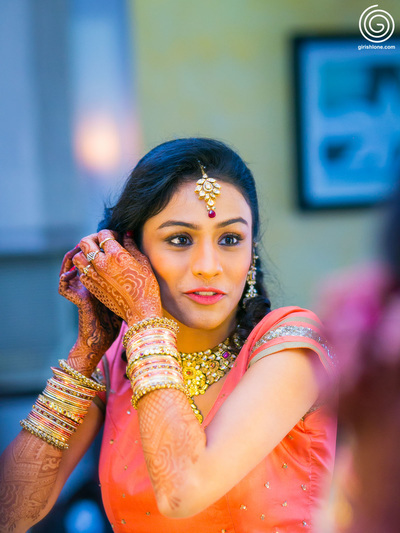 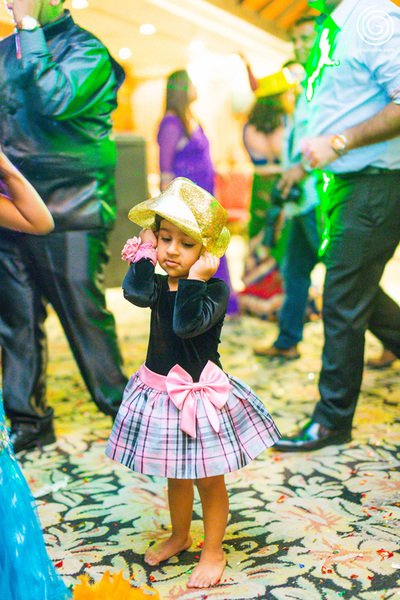 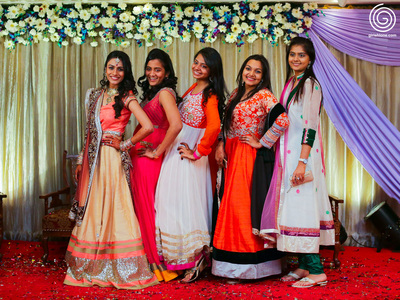 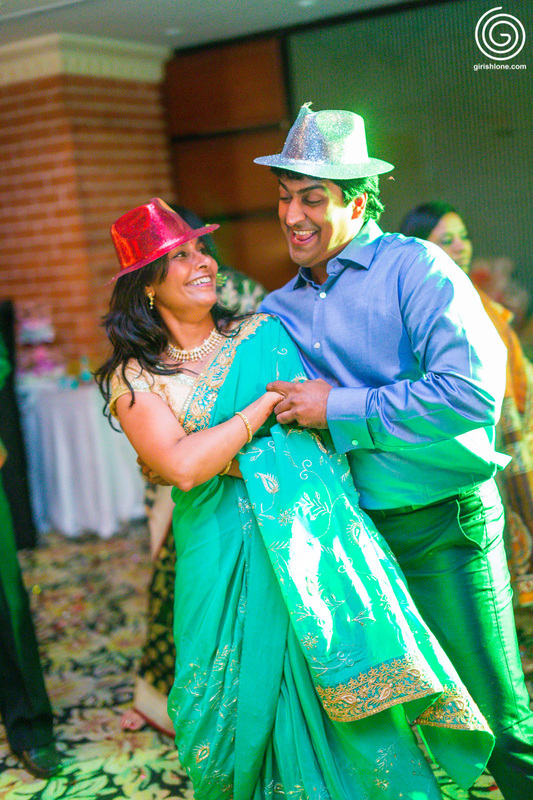 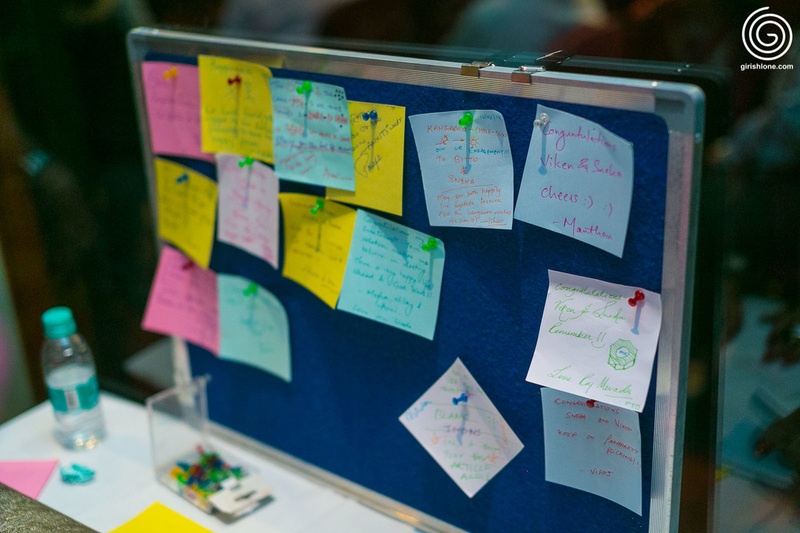 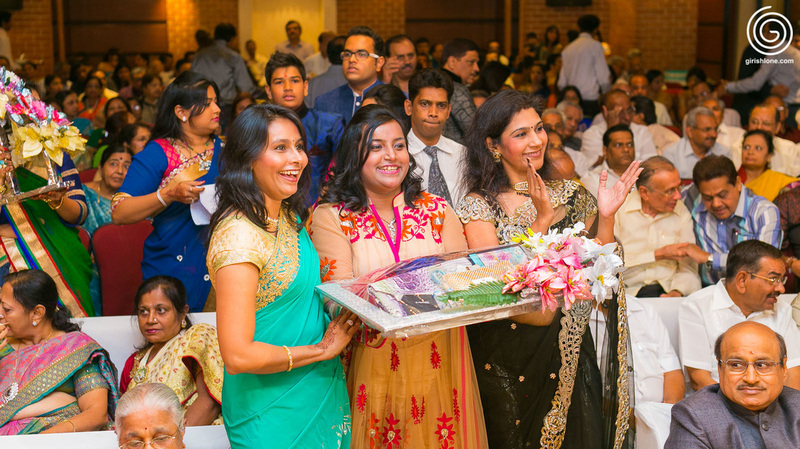 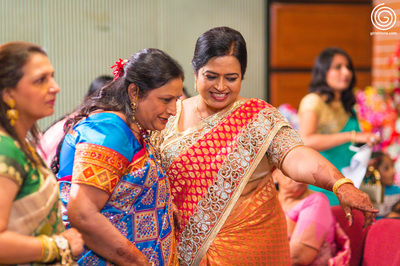 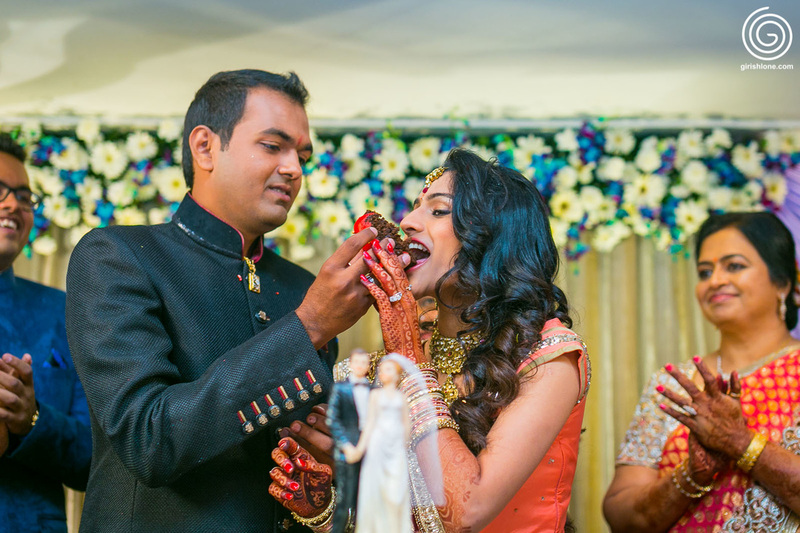 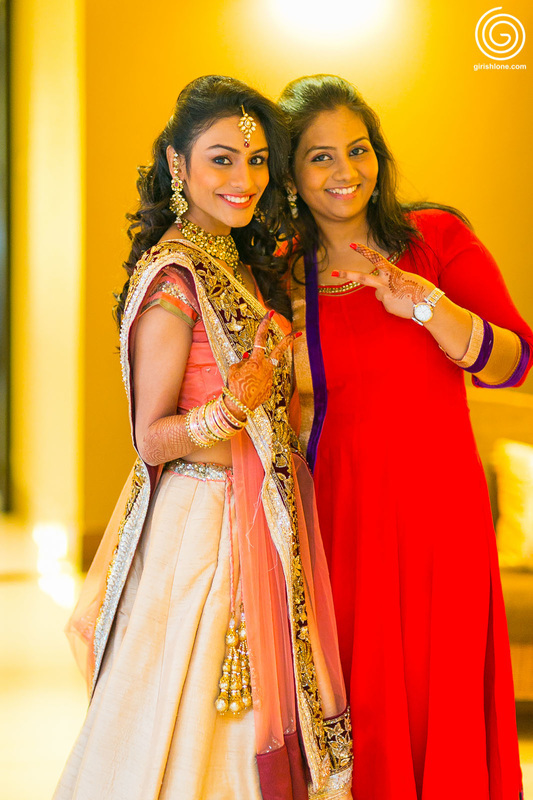 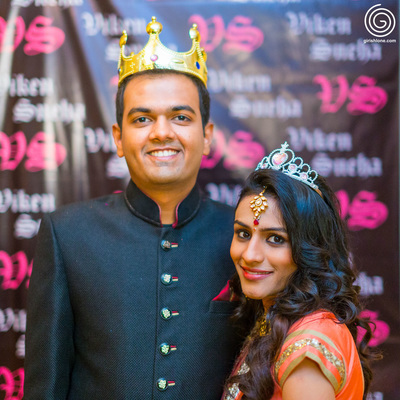 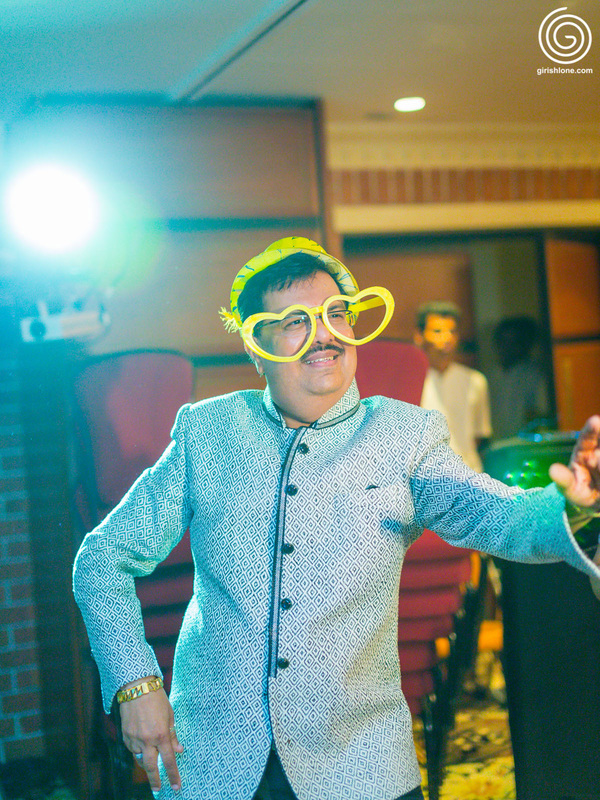 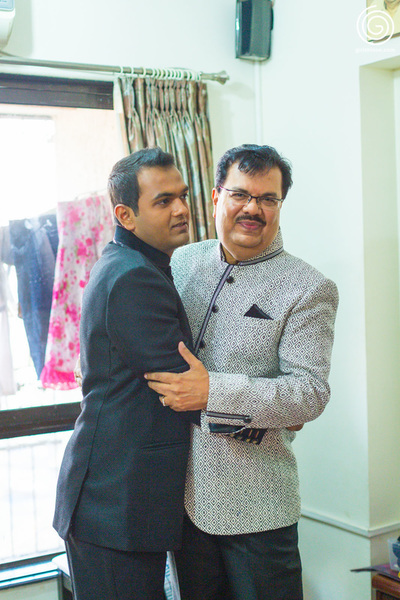 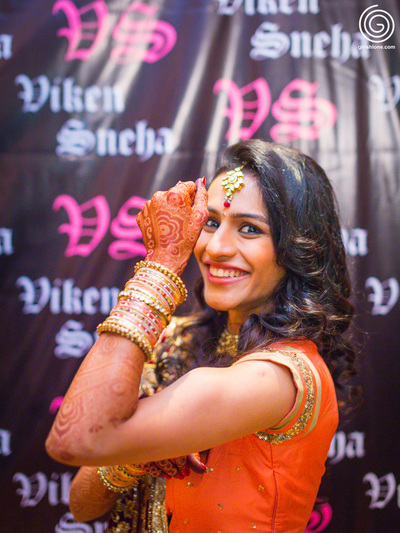 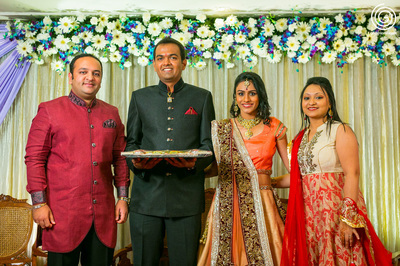 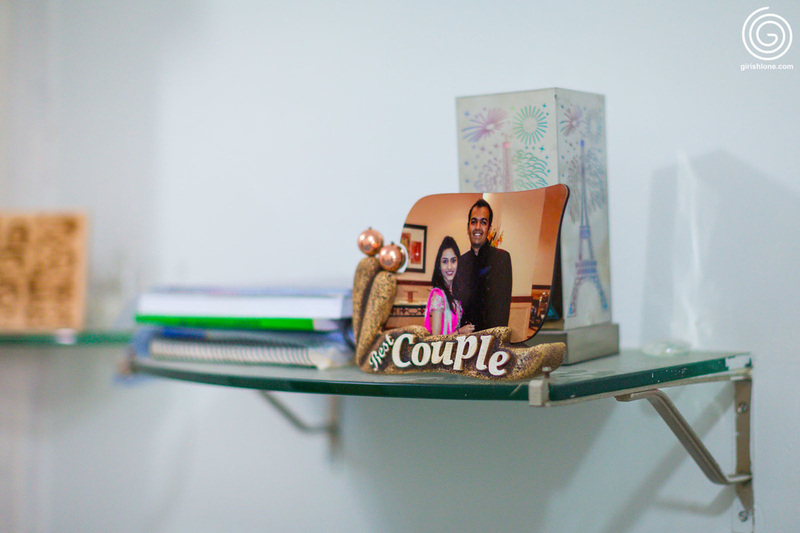 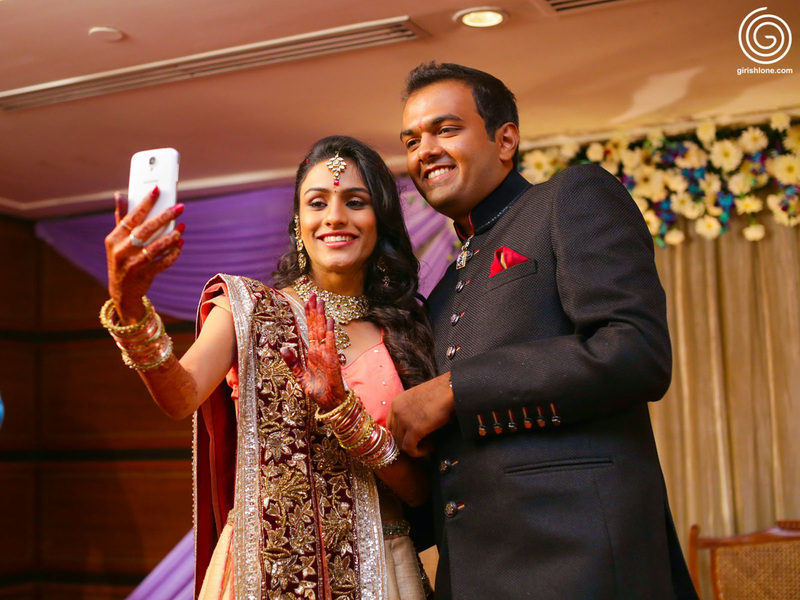 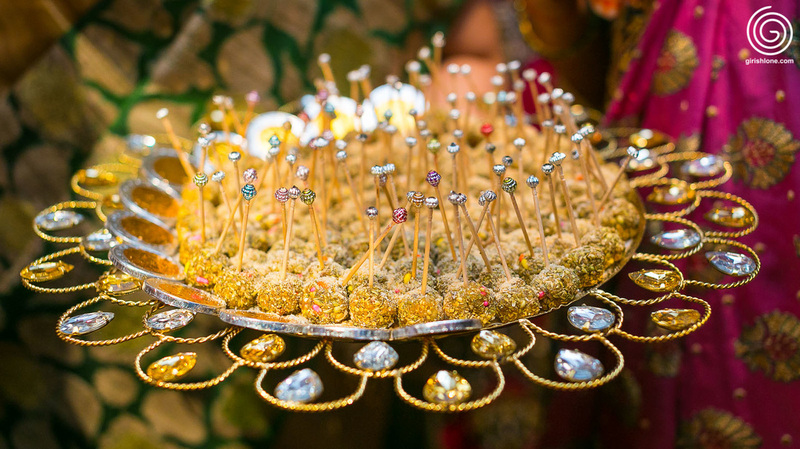 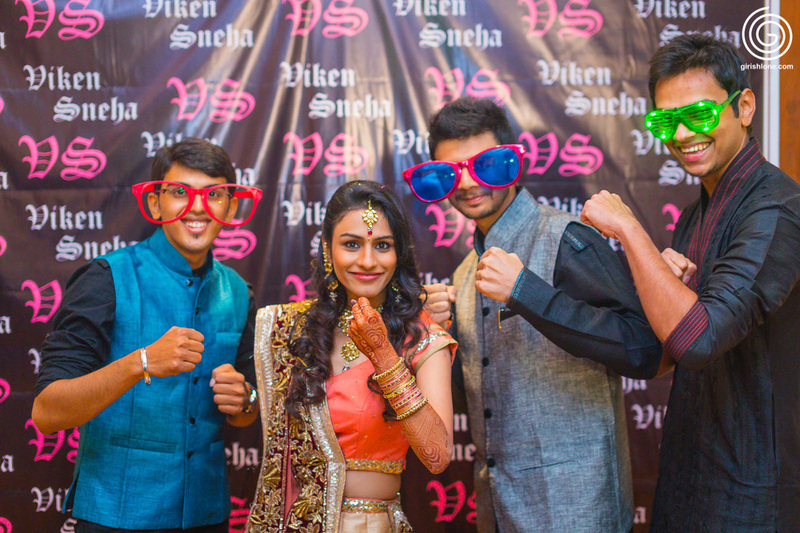 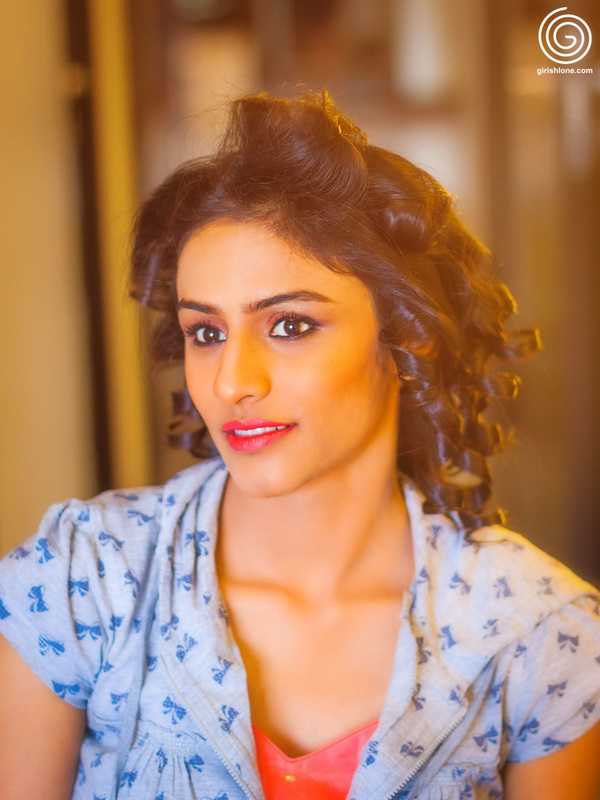 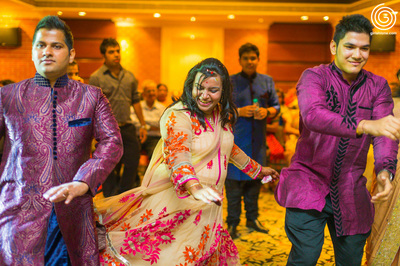 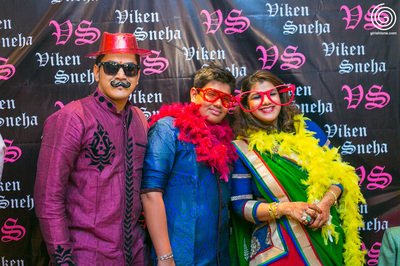 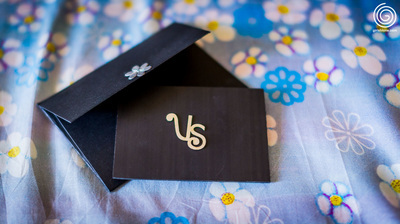 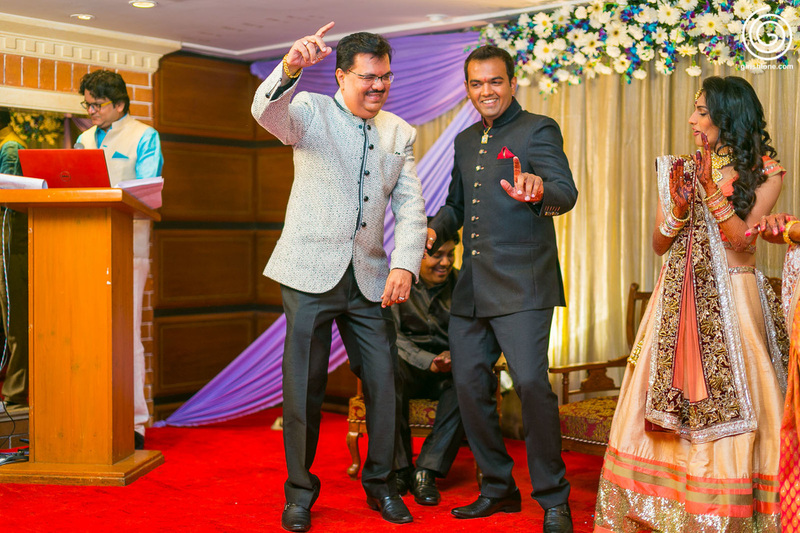 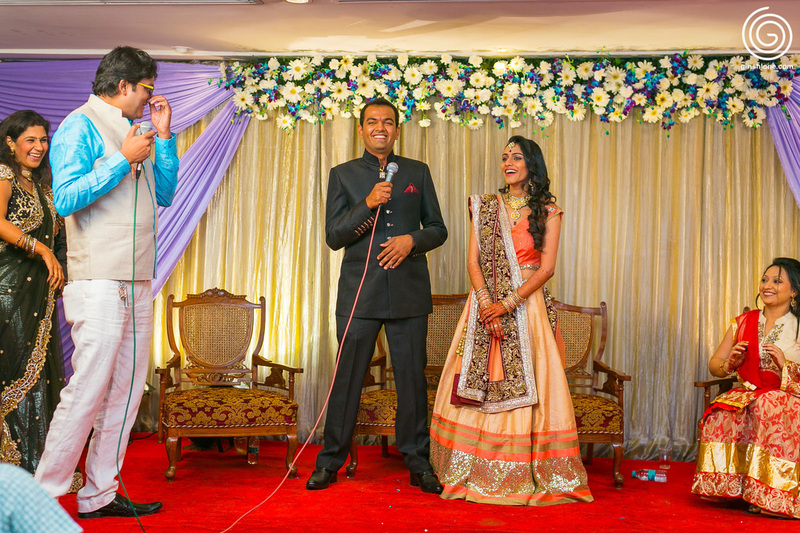 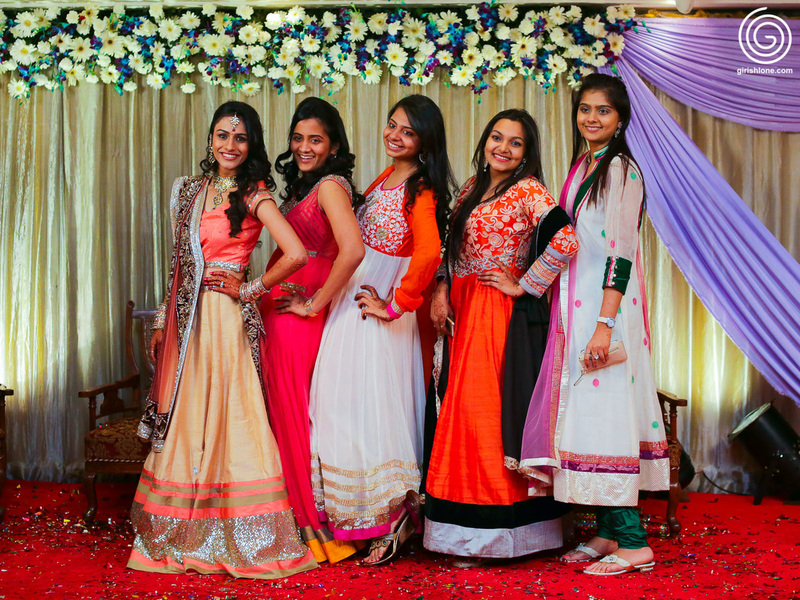 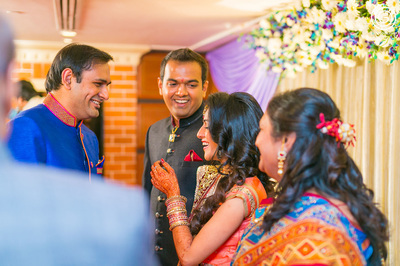 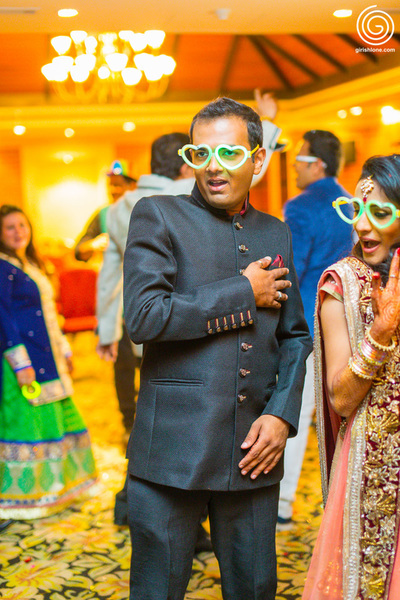 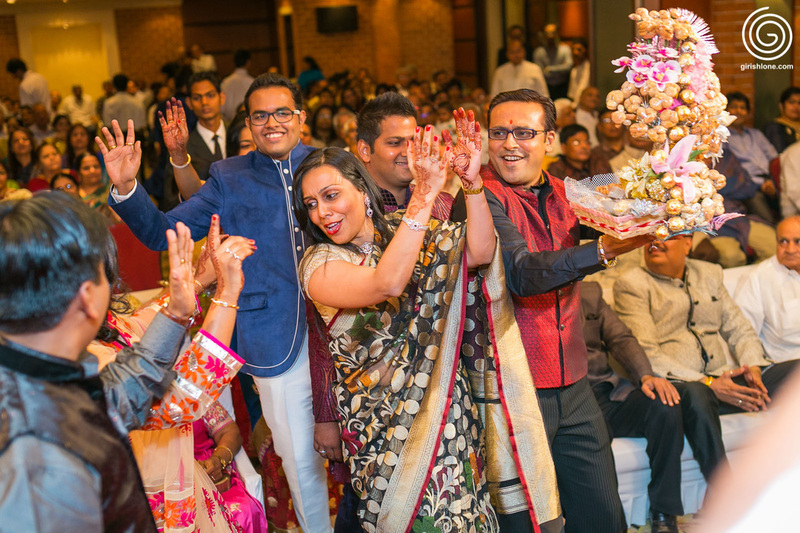 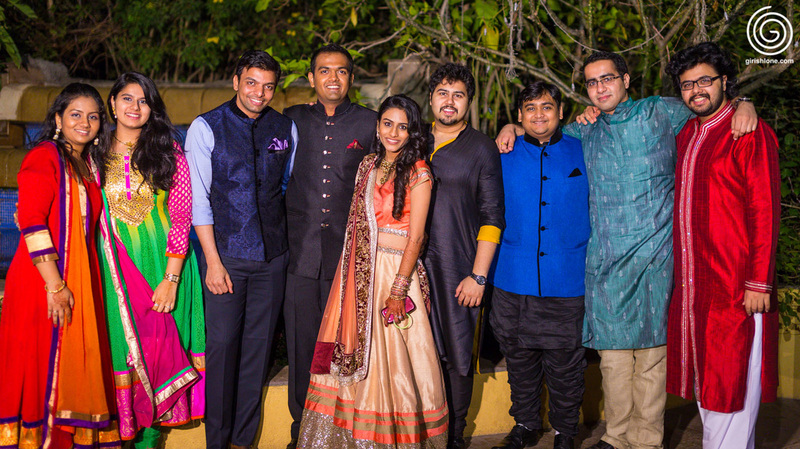 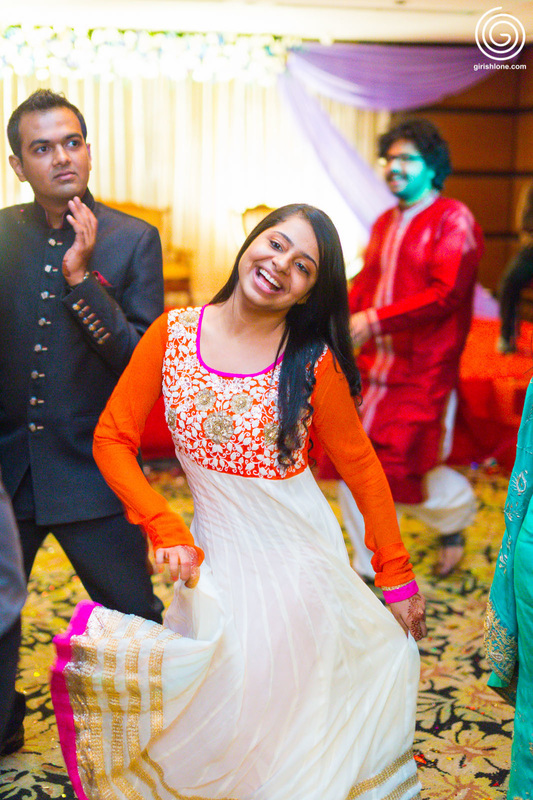 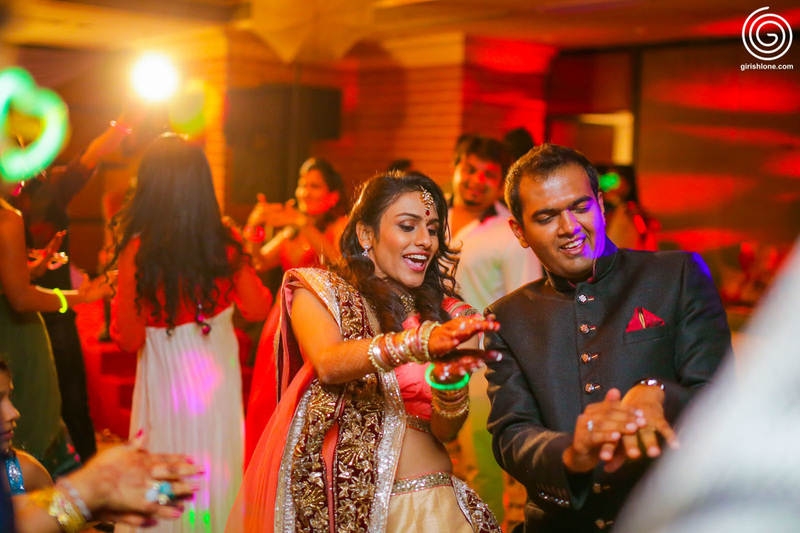 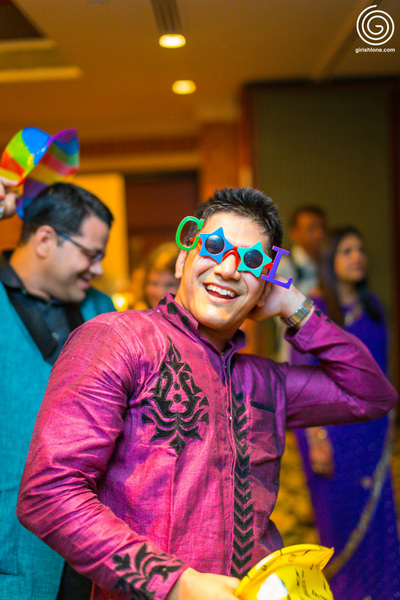 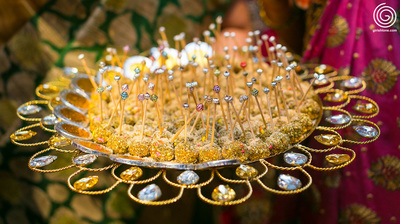 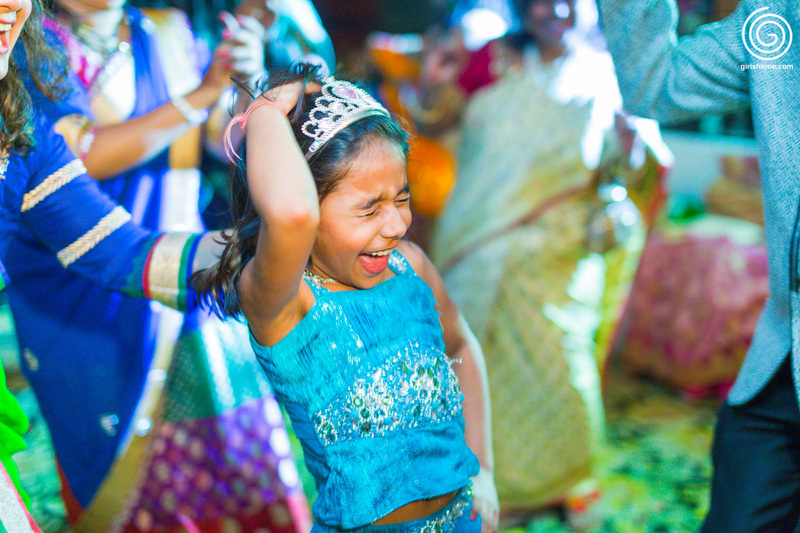 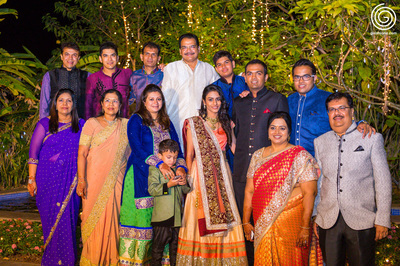 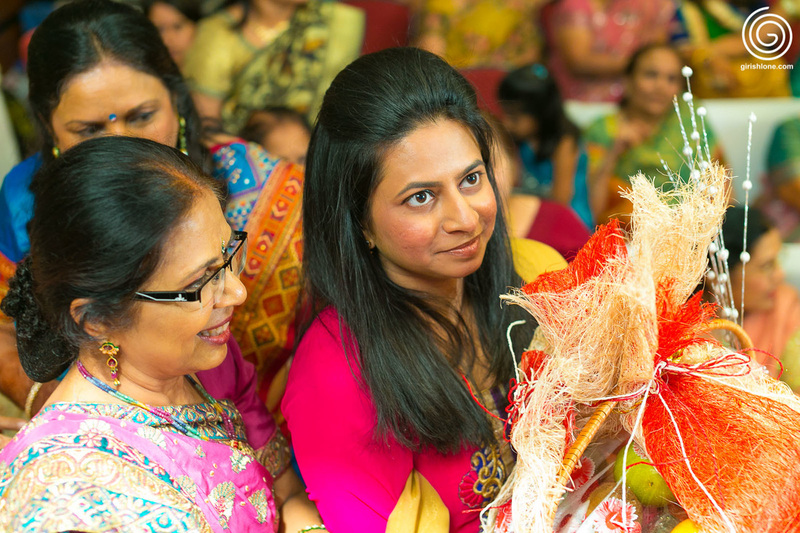 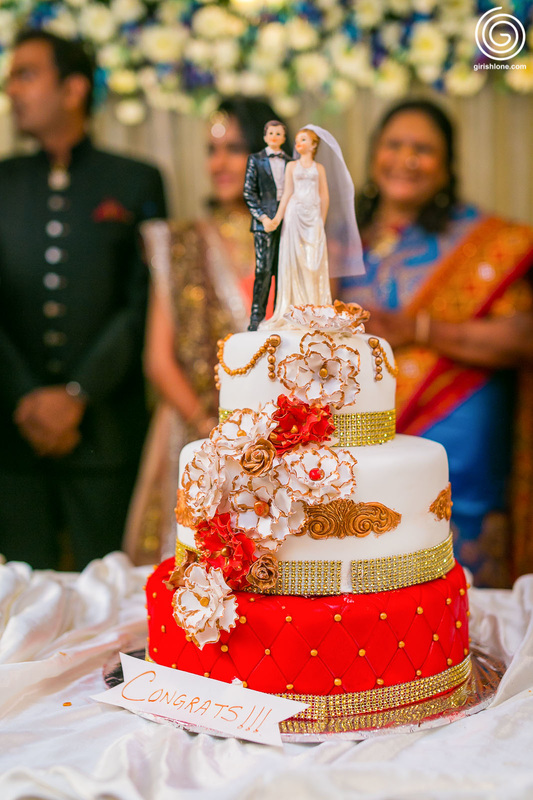 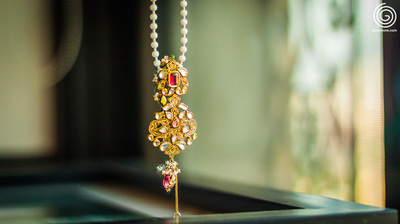 Viken and Sneha's engagement was a fun filled, action packed event. 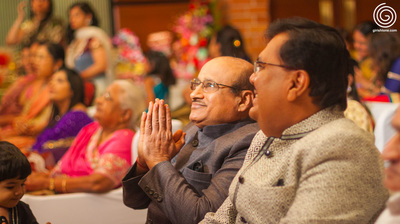 It was an large gathering of closely knitt families and super enthusiastic friends. 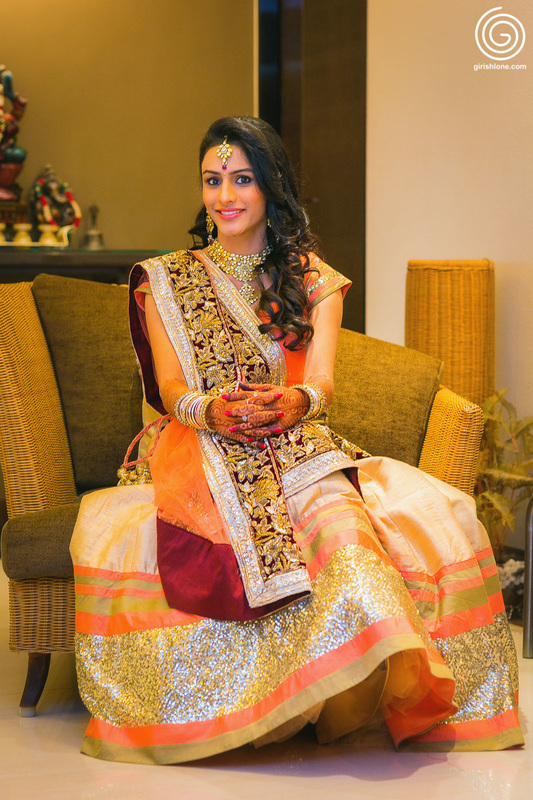 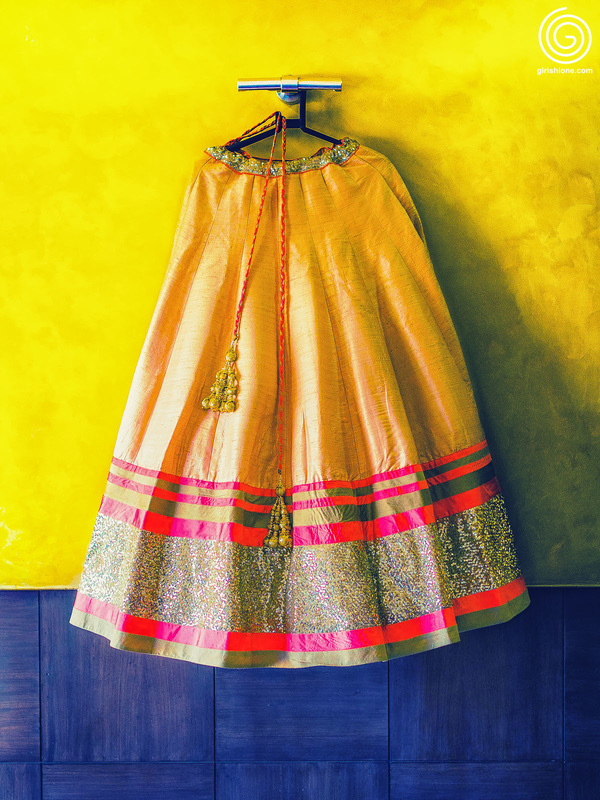 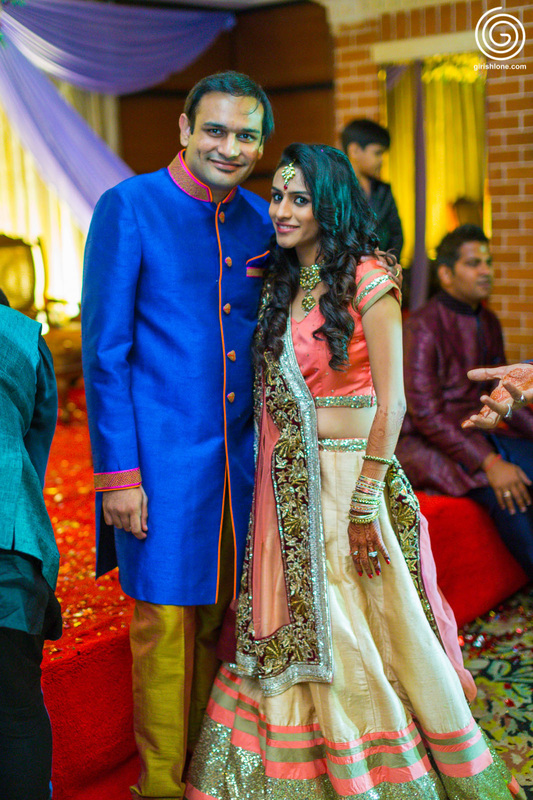 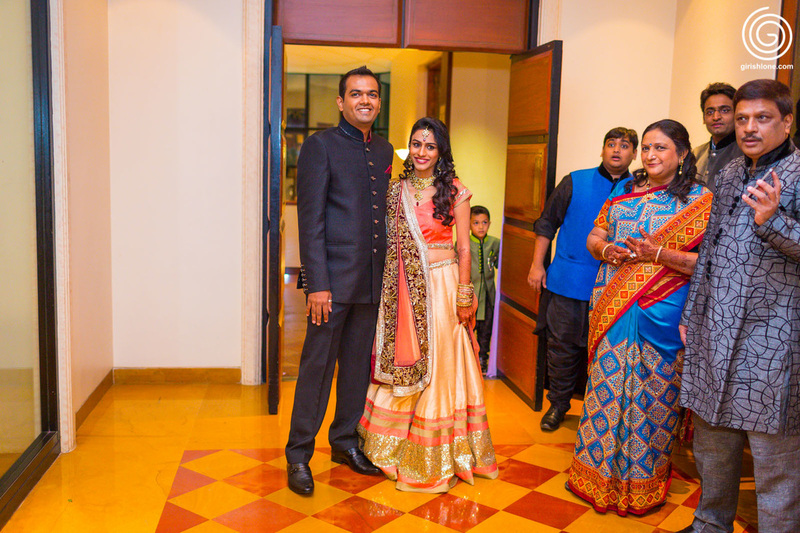 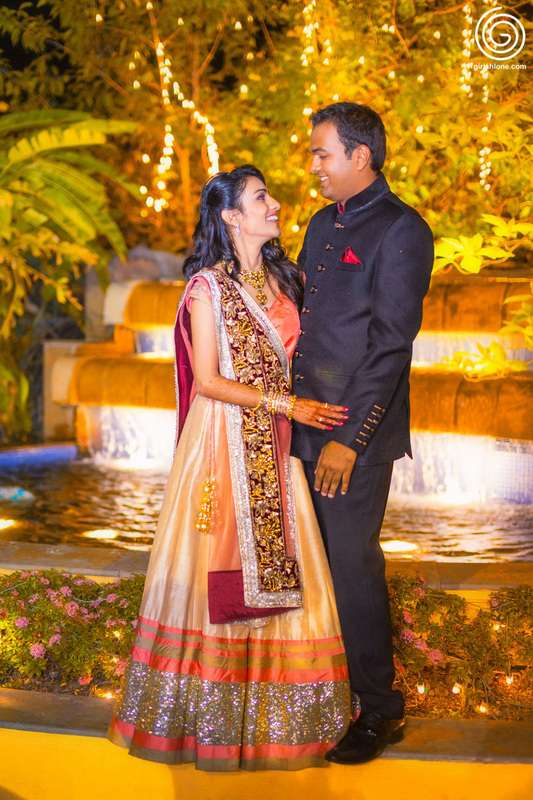 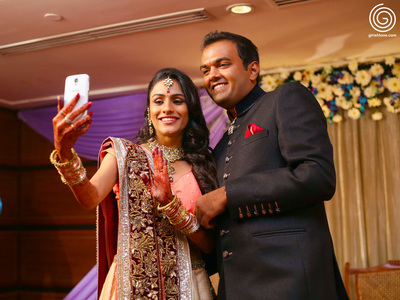 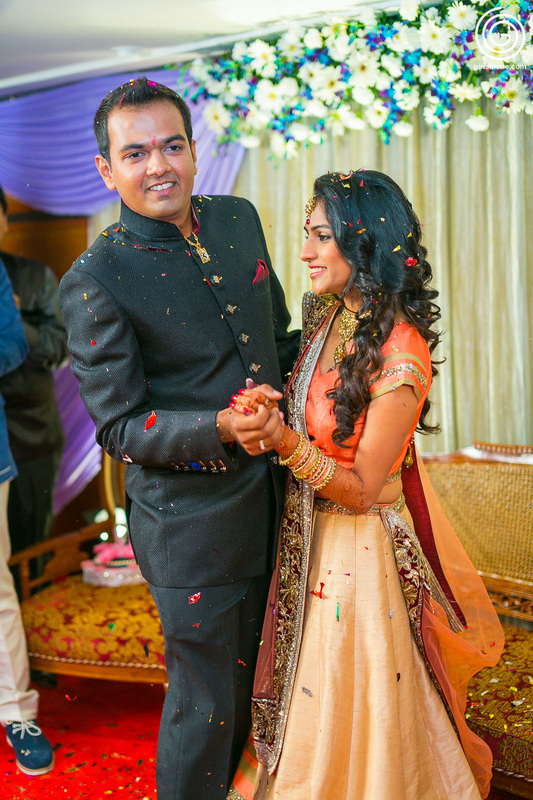 Sneha with her gorgeous ghagra complimented Vikens' suave style. 1st part of the event was sweets and gift exchage from the family members. 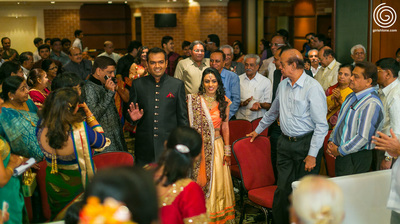 Each and everyone of them were dancing and sharing the joy. 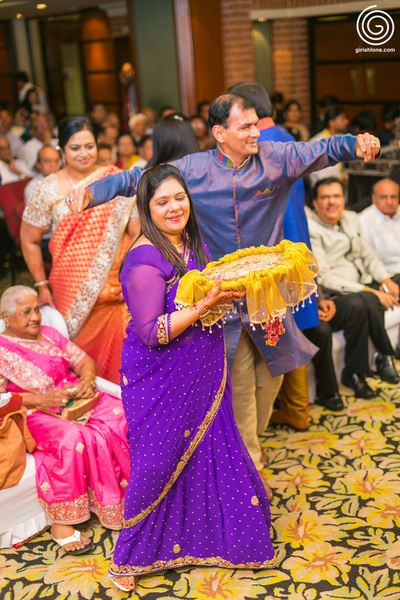 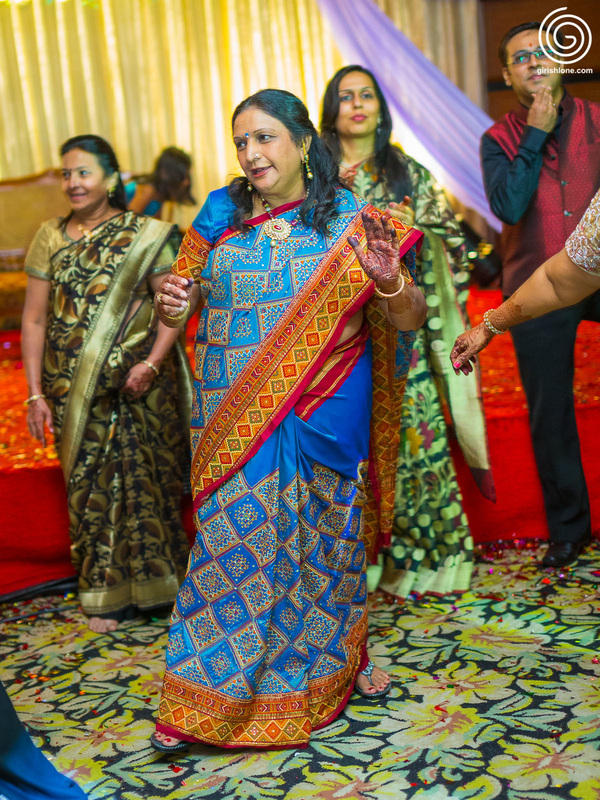 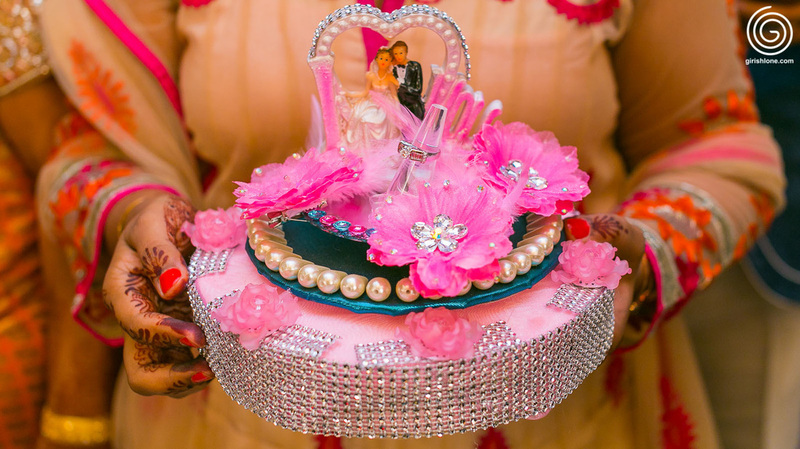 This followed by a Ring ceremony and awesome cake cutting, and then the floor was open to traditional garba-raas to bollywood hit numbers. 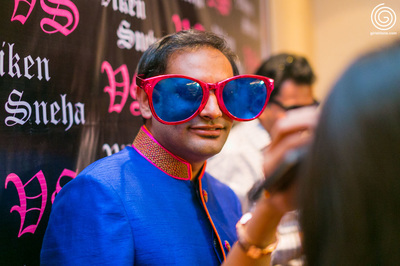 There was Photobooth with lots of crazy, hillarious props with nightglow rings, frames to add to the mood.